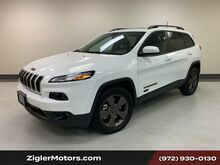 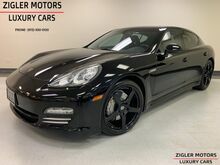 Addison Texas Dealership | Zigler Motors Inc.
You can modify your search criteria and try again. 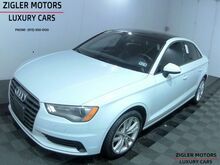 Otherwise you can use our Auto Finder to be notified of new matches by email or call our sales team at (972) 930-0130 for help locating the perfect fit at! 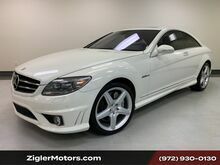 2009 Mercedes-Benz CL63 6.3L V8 AMG 17200 miles Prem 02 Night Vision Backup Camera Garage kept immaculate!